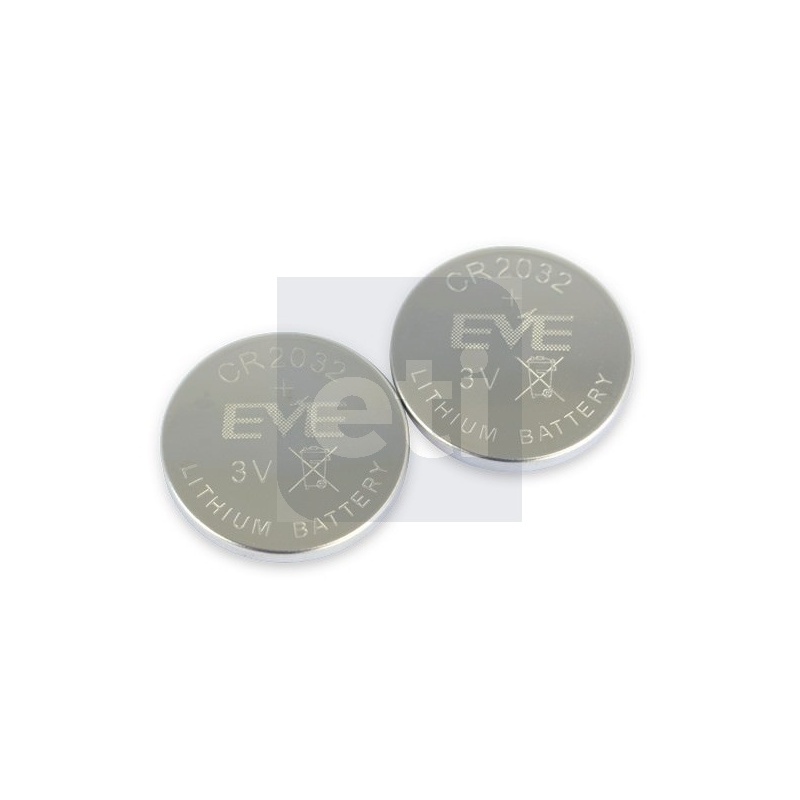 CR2032 Lithium cell batteries (twin pack) - for the convenience of our customers, ETI supplies a selection of high performance, button cell batteries to fit our thermometers, meters or other measuring instruments. 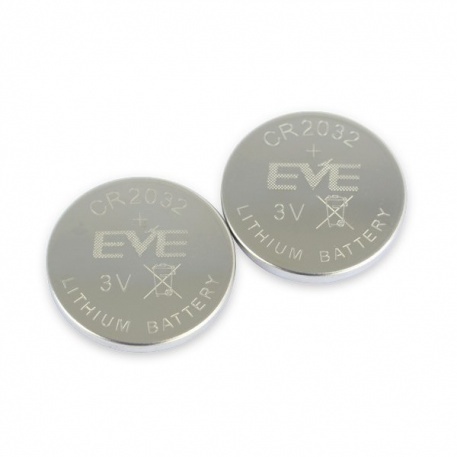 These lithium cell batteries are suitable for a wide range of ETI thermometers and provide an extremely low-cost way to power your ETI digital thermometer. Other battery types are also available.